Aiden (Daniel Cosgrove) plans to kill Hope (Kristian Alfonso). 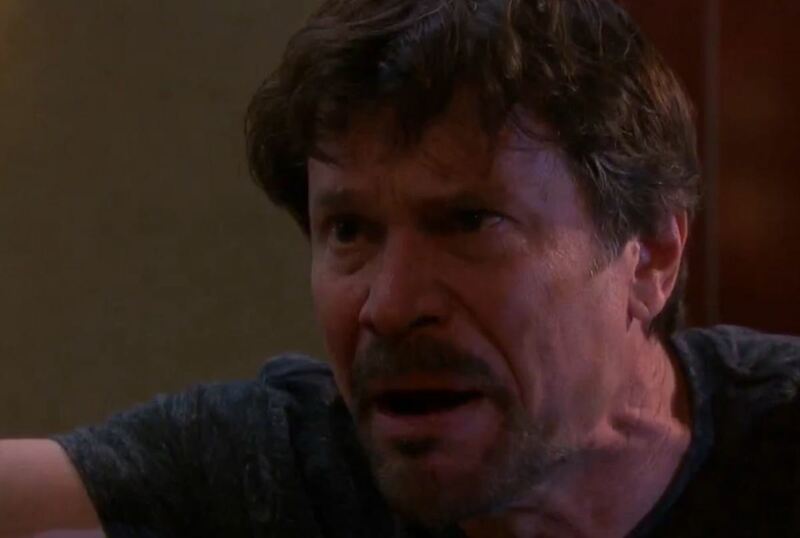 Will Bo (Peter Reckell) make it back to Salem in time to save her? This week on Days of Our Lives, the hero Fancy Face is holding out for and Patch (Stephen Nichols) are winging their way home when the jet goes down. Watch this week&apos;s Days of Our Lives promo below!